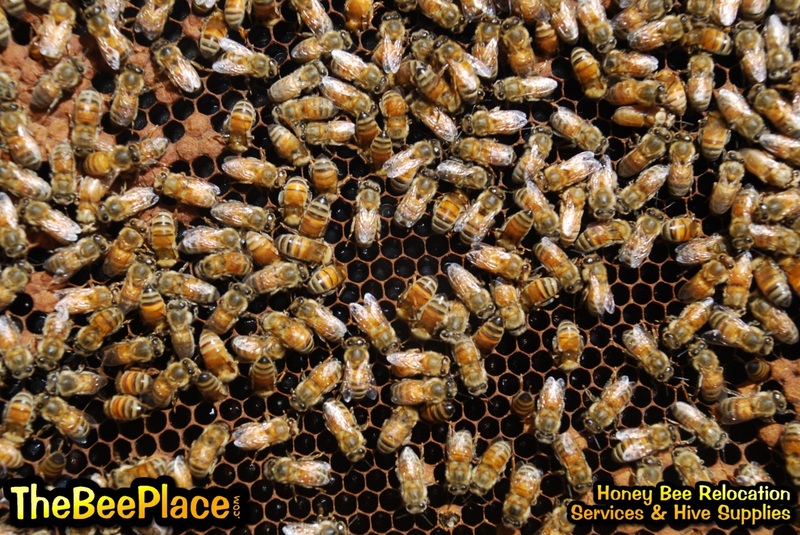 Whether you are a new beekeeper in your first year with your first colony of bees or perhaps considering getting into beekeeping and simply looking for more information, we are here to help. Hopefully you will find the information here useful and practical. We'll start with the basics and also provide options for continuing your education beyond the scope of this "basics" page. Feel free to use the tools and resources below as a basic guide for this unique adventure. 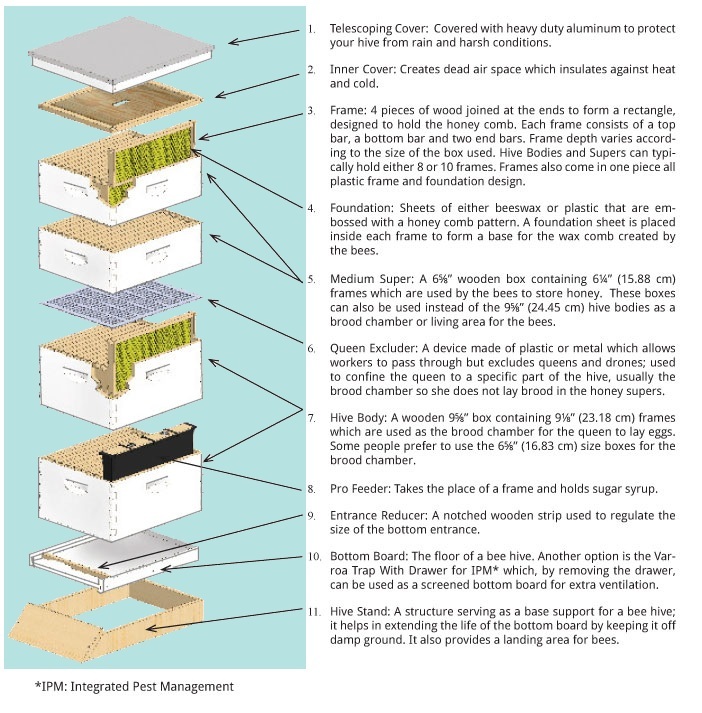 There a few basic, yet very important things for keeping healthy bees and strong colonies. 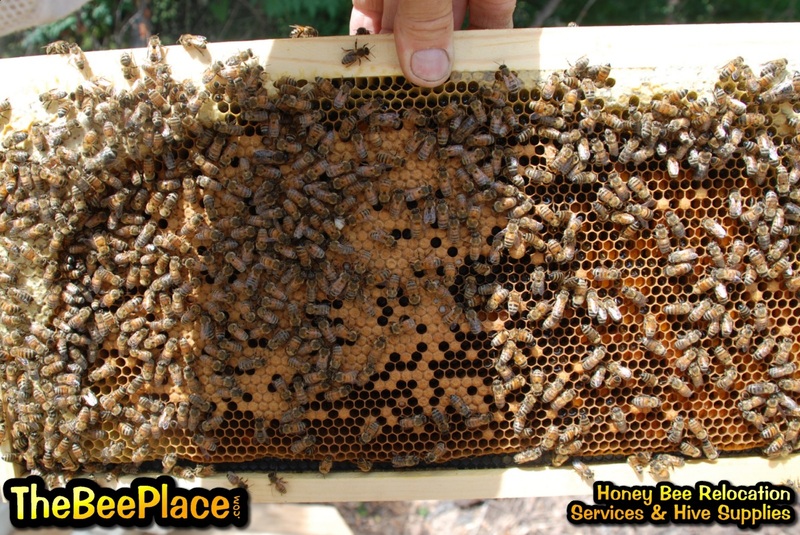 We want to make sure, by checking our hives about every two weeks in the warm months to make sure that the hive has a healthy and vigorously laying queen in the colony. Replacing the queens as needed. Treat for Varroa mites 2 - 3 times a year, whether you see mites on bees or not. We use a sugar roll method to check the mite loads of the colony. 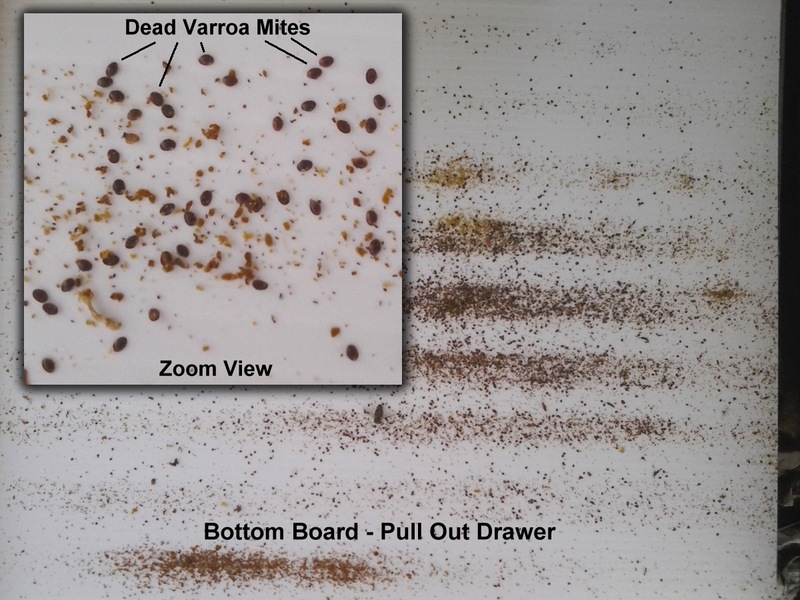 (some like to use the Ether roll test or bottom drawer sticky board method to check the mite count) Then treat with an approved mite treatment as needed. Last but not least, we want to be mindful about "robber bee" activity. 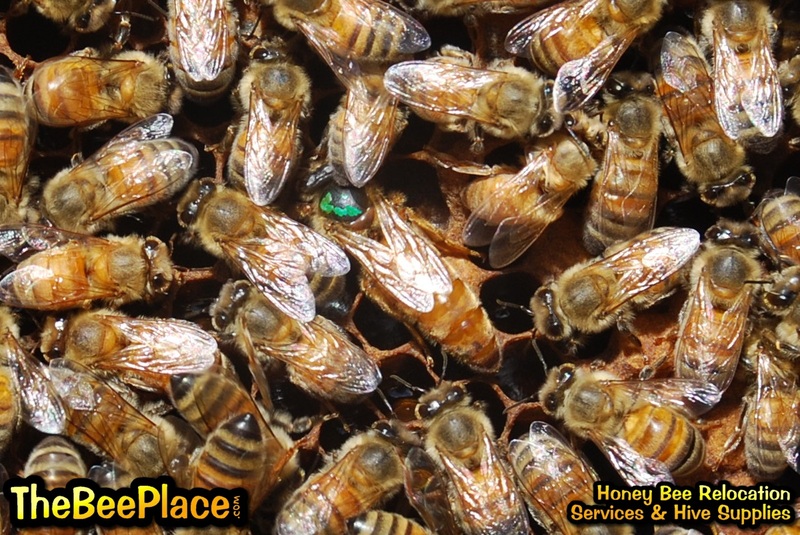 A young starter colony is especially susceptible to being robbed by other bees when there is not a lot of resources available in the field. There are robber prevention devices available commercially, but they are not difficult or expensive to make. 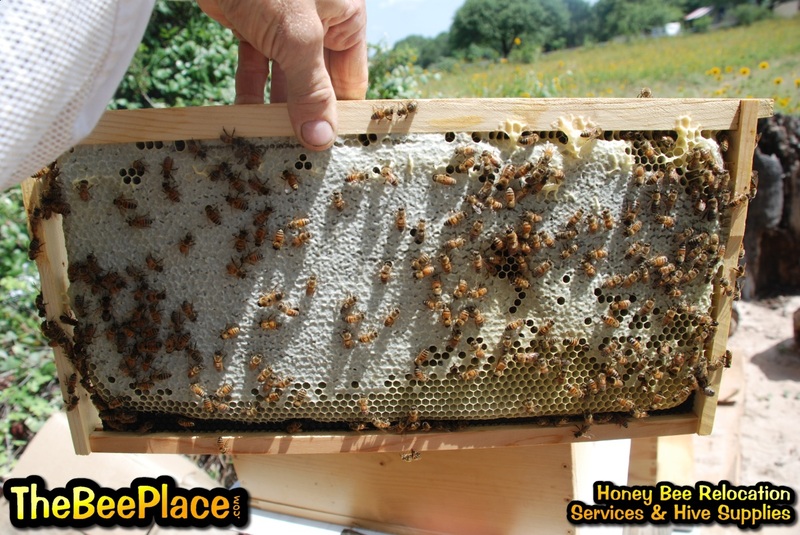 Doing these things will help you become a successful beekeeper. If we ignore any one of these things, we run the risk losing the entire colony of bees. 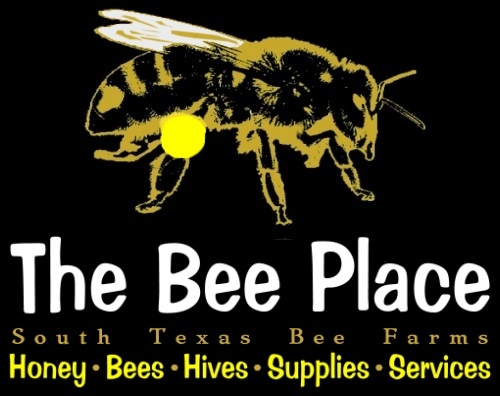 We are part of the Texas Master Beekeeper Program (TMBP) and encourage anyone with a desire to learn more about bees and share their knowledge with the general public to join this program. 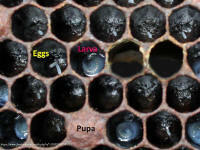 The TMBP website has all the information and study guides you need to become a Master Beekeeper! Because of the overwhelming amount of information available online and how it can be difficult to know what to believe and what to avoid, we suggest sticking with trusted sources such as universities and the well established sites. 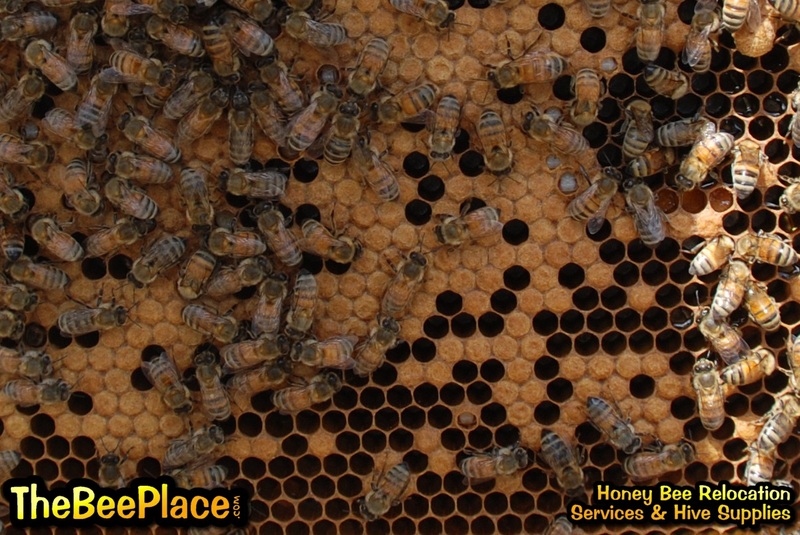 We are often asked about finding a mentor to help beginning beekeepers and those that are still undecided if beekeeping is even in their future. 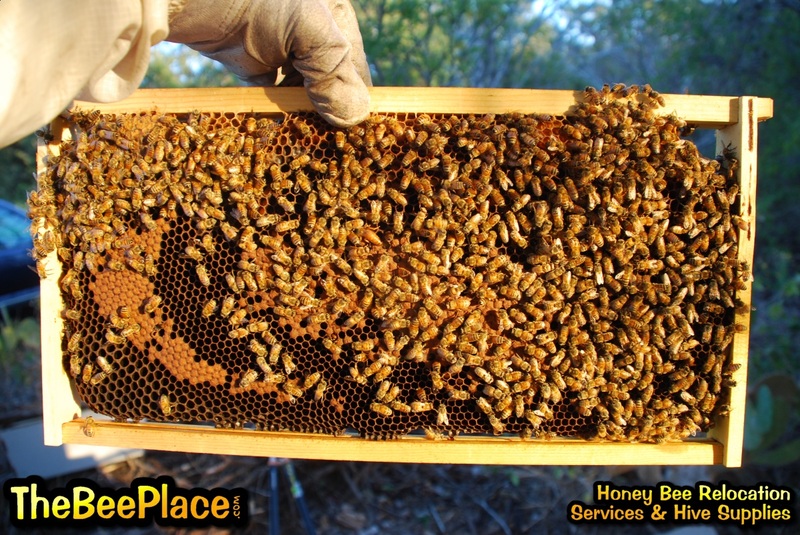 We realize this is a big decision for many and to assist, we have created a Beekeepers Mentor Network. We sponsor a Facebook group designed to bring potential Mentors and Apprentices together. How often should I inspect my hive and what am I looking for? In the warmer months, every two to three weeks is ideal. 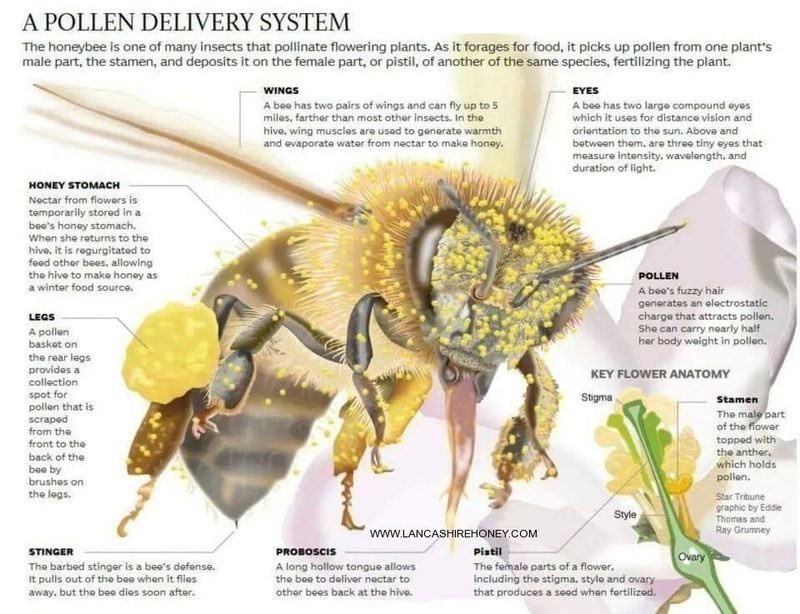 Review the Hive Inspection Checklist (found in the Downloadable Files linked below) A quick check to see if the hive has food (pollen, nectar and honey) and brood (eggs and developing stages of larvae and capped pupae), when these are present, this is often all that is needed. If any of the above is not present, or has an unusual odor, color or appearance, further investigation is needed. What do I feed my bees? 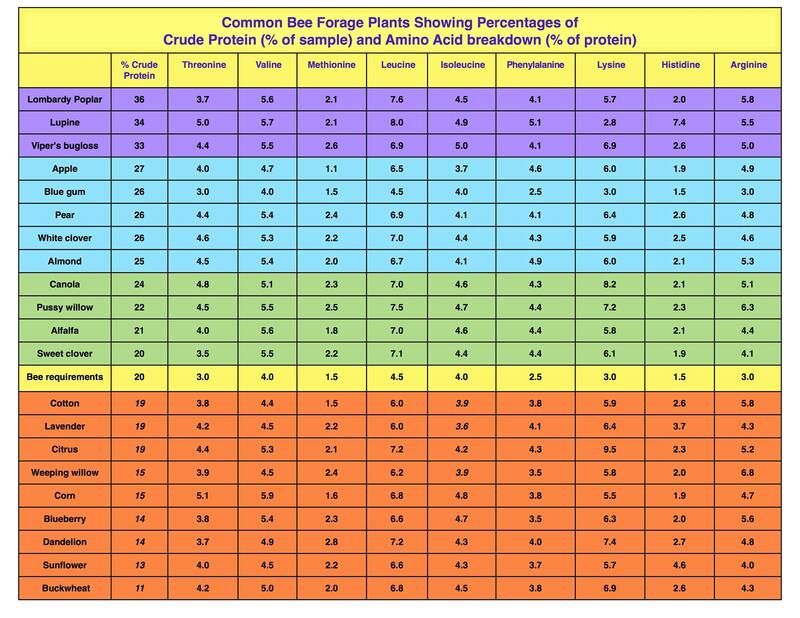 Pollen Subs: There are a number of Pollen Substitute options ranging from low to high protein content it can be in the form of a dry power to "wet" patties (about the consistency of peanut butter). Caution should be used when using patties due to Small Hive Beetle issues in our area. Think bacon strips vs hamburger patties and roll out the patties into thinner servings. Check for beetles and remove as needed. Nectar Subs: In South Texas we feed "1 to 1 sugar syrup" which is a 1:1 ratio of regular granulated sugar mixed with water. One cup of sugar per one cup of water. Bring water to a boil to eliminate impurities (when using metro city water sources) and help the sugar dissolve easier. Allow to cool of course before feeding. How and when do I treat for Varroa Mites? 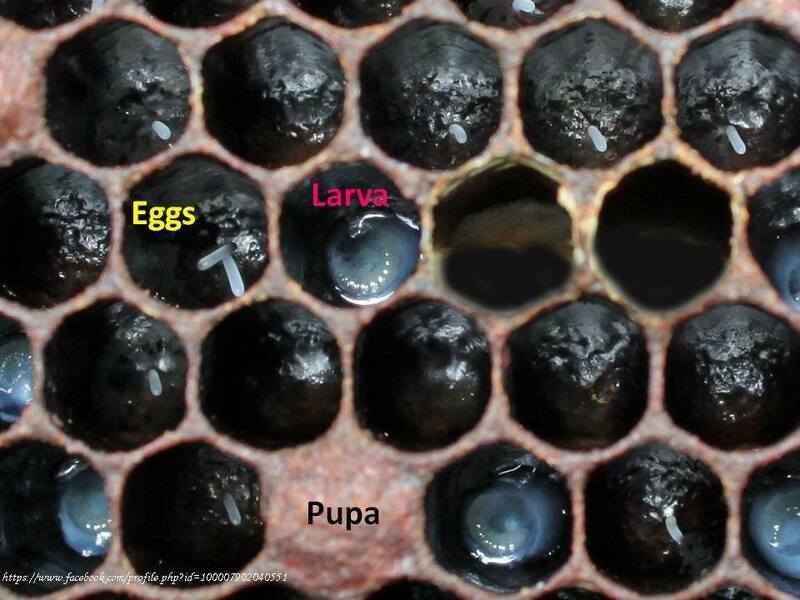 Most experts agree that the Varroa mites are the biggest challenge beekeepers face today. There are many treatment methods available. 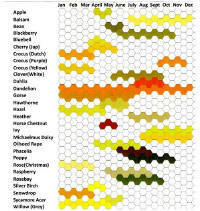 Some considered to be more effective than others based on several variables, such as the time of the year and status of the hive. There are several synthetic miticide options available, like Apivar and Apistan etc. and others that are considered organic or "natural", like Oxalic and Formic Acids for example. Synthetic miticides are often used as a last resort in an integrated pest management (IPM) system and should always be used according to the label. Option One: 2 strips for 14 days. Option Two: 1st strip for 10 days remove and replace with 2nd strip for an additional 10 days. Oxalic Acid offers a few different application methods that have been proven to be successful mite treatments. The first was the "dribble" or drench method, then came what is termed vaporizing, or more accurately called sublimation of the powdery acid into a fog or vapor. More recently an extended-release method for oxalic acid application–by dissolving it in glycerin, and then applying to the hive on a cellulose matrix has been used with some degrees of success. Vaporization of the acid with a heat source is the approved method. Always use a 99% pure form of Oxalic Acid, aka wood bleach, which can be purchased at many small hardware and paint stores or ordered online. Use an Oxalic Acid Vaporizer to sublimate (The process of changing from a solid to a gas without passing through an intermediate liquid phase.) the acid inside the hive. The vaporizing of acid as well as many of the other treatment methods require treating two to three times a year using a three week treatment regiment. Meaning, treat every four to seven days for three to four treatments. 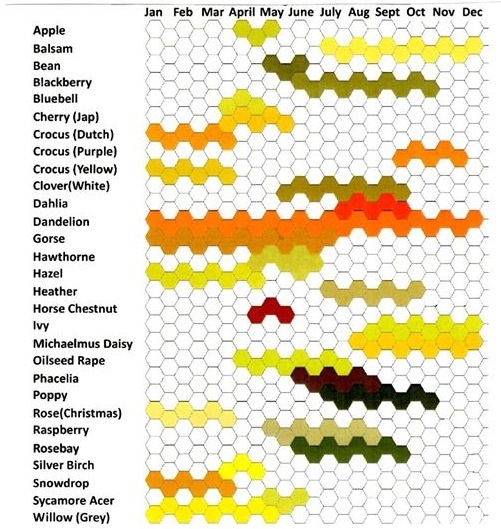 First in early spring before the nectar flow, again in the late summer after the nectar flow, after honey supers are removed and again late fall to prevent over wintering bees from housing heavy mite loads. These are the topics we cover in our Basic Beekeeping group class. Below are a few images from around the web that you may find useful, informative and interesting. Much of the information available online and even in the books about beekeeping (see Recommended Reading List below) is written by folks in a colder climate than we have here in South Texas. 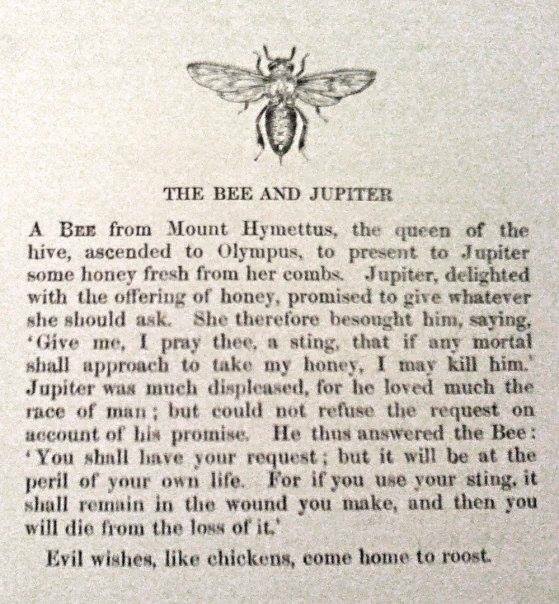 Therefore, we like to share two simple and basic, yet very informative PDF files written by Mr. Freeman, an old school southern beekeeper. The adjustments needed to match our climate are minimized with Mr. Freeman's information. 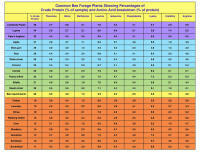 These files and the information within compliment our basic beekeeping classes. Scroll down for additional links and resource references that offer more comprehensive information for further studying for the beginner and novice alike. Feel free to download and print these files. 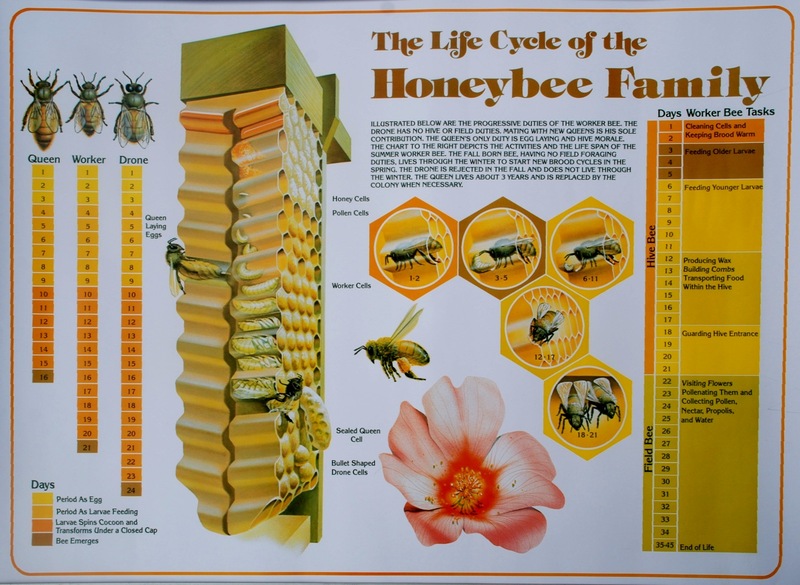 As with any other beekeeping material, the information is mainly intended as a general guide more so than a "how to" for everyone. Since each person's goals and circumstances are different, each person will adopt the things that work best for their individual purposes. Remember, when it comes to nature, nothing is written in stone. after a treatment using the above mentioned OAV method. Click the image to see the full size version. Since there introduction into this country, some 30 year ago, beekeepers and scientist have been searching for ways to control and eliminate this disease spreading pest. After several years of using chemicals in the hives, which many beekeepers are opposed to for obvious reason including the limited success, the EPA recently approved the use of the above mentioned Oxalic Acid Vapor as a safe treatment method. 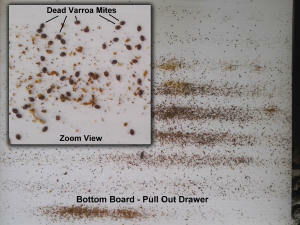 As a side benefit, the vapor also eliminates another pest called the tracheal mite. Here is an informative article, published on the University of Sussex website. which discusses the vapor method and their findings. "The study, to be published tomorrow (Tuesday 5 January 2016) in the Journal of Apicultural Research, shows that two of the three methods used by beekeepers to apply the chemical cause harm to bee colonies, resulting in reduced winter survival. But one method – sublimation, by which the chemical is vapourised inside the hive using an electrically heated tool – has no negative effect on the bees. 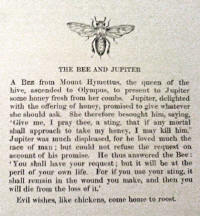 In fact, colonies treated in this way had 20% more bees four months later than untreated colonies. 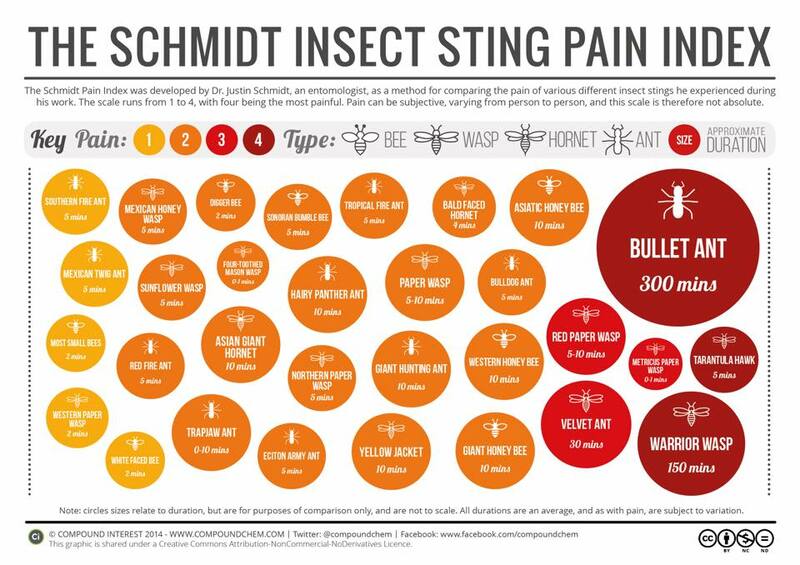 It is also the easiest to use, the deadliest to the mites - killing 97% with one application - and is effective at lower doses than the other methods. What’s more, it only costs a few pence to treat each hive. 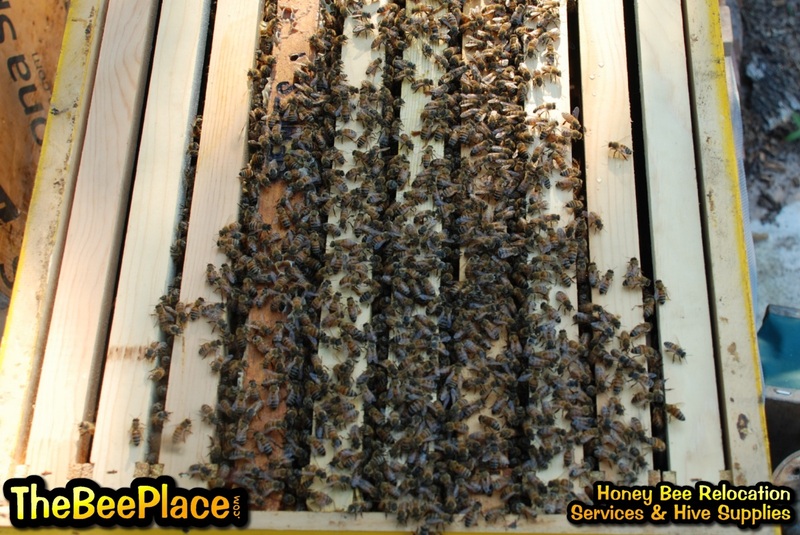 ... more"
We offer a tool like the one mentioned in the article and have been using this same system with success on our own hives since 2015. 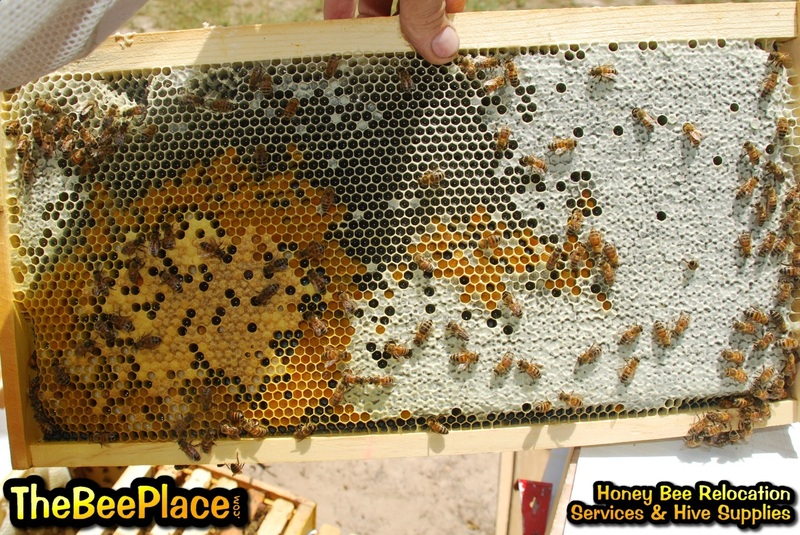 The image above shows the results (dead mites) after the first treatment of a hive that appeared to be healthy prior to checking and treatment. The next follow up treatment a week later revealed significantly less mite drops, while the third another week later resulted in almost no mites at all. Multiple treatment method are used alternately throughout the year to control mite populations. Randy is a research biologist and commercial beekeeper with a wealth of information from basic to advanced level. He is also a renowned speaker and writes regularly for the American Bee Journal Magazine. A YouTube Search for Randy Oliver offers a good deal of lectures and tutorials on various topics, including one of our favorites on the topic of Honey Bee Biology. The Texas A & M AgriLife Research - Apiary Inspection website and the Honeybee Lab website at A & M both provide a wealth of additional resources. As mentioned above, we are part of the Texas Master Beekeeper Program and encourage anyone with a desire to learn more about bees and share their knowledge with the general public to join this program. The TMBP website has all the information and study guides you need to become a Master Beekeeper!
. . . more to come . . .
All material is protected by copyright laws. Downloading the contents of this page is permitted for personal use only. No parts may be copied, sold or otherwise reproduced without our express written permission. Copyright © 1996 - 2019 TheBeePlace. All rights reserved.